Over the Edge: Landscapes or Seascapes? It’s an interesting thought that in time the Great Rift Valley could become a seascape, for even now the earth’s crust is pulling apart along its 6,000 kilometre length. The Horn of Africa, Somalia and the eastern half of Kenya would then become an island. 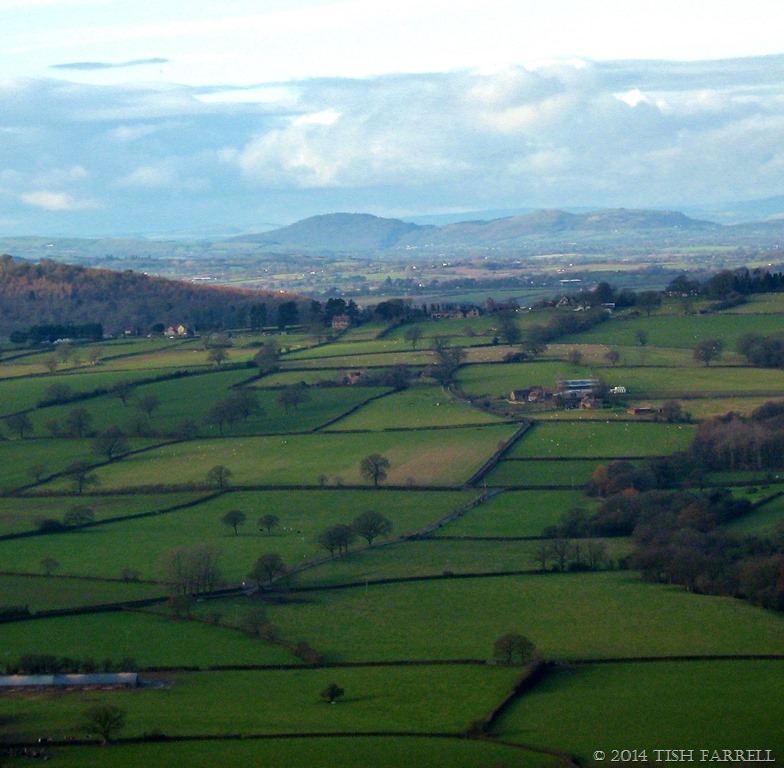 Meanwhile these views of Shropshire show a landscape that was once covered in a shallow tropical sea. 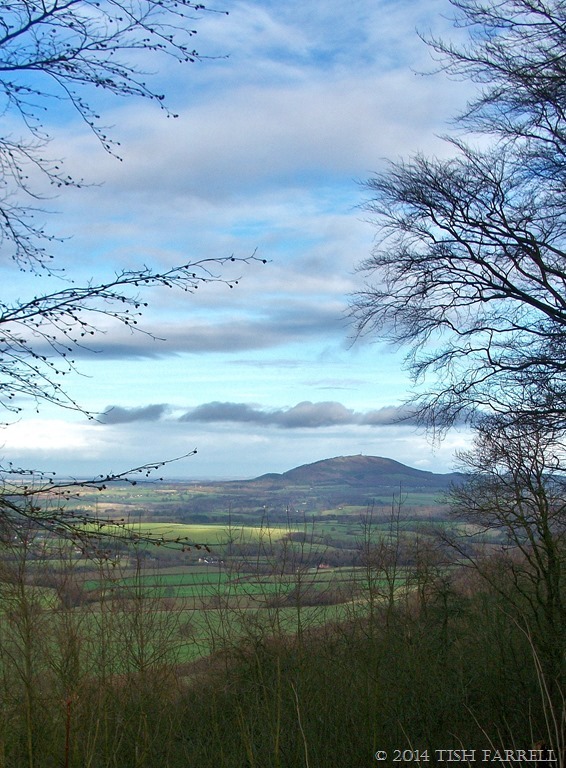 Also Wenlock Edge, on which I am standing to take this photograph, was once the bed of that sea before geological forces shunted it upwards. It makes you think, doesn’t it – the relentless forces of change? Posted on December 17, 2014 December 18, 2014 by Tish Farrell	This entry was posted in photography and tagged Cee's Fun Foto Challenge: Landscapes or Seascapes, Great Rift Valley, Kenya, Shropshire, Tish Farrell Writer, Wenlock Edge. Bookmark the permalink. Oh yes, indeed does it make me think. These landscapes are just exquisite….and show us all that the only thing in life that’s certain is change. You are most welcome, Janet. Tish these are marvelous landscapes. I like the last one the best, but they are all gorgeous! Thank you, Cee. Glad you like them. Beautiful post, Tish. I love seascapes, but landscapes are mostly more interesting. You give us something to ponder about. Cley next the sea is far away from the sea today, indeed the landscape and the seascape change. Yes, it makes you think – which is such a rare and delightful experience. The photos are excellent and the current land interesting to see. Thank you, Stephen. And you a man who does an awful lot of thinking, methinks. Thank you very much for the nomination. Most heartening. Those landscapes don’t look so very different! That was exactly my thought, Gilly. 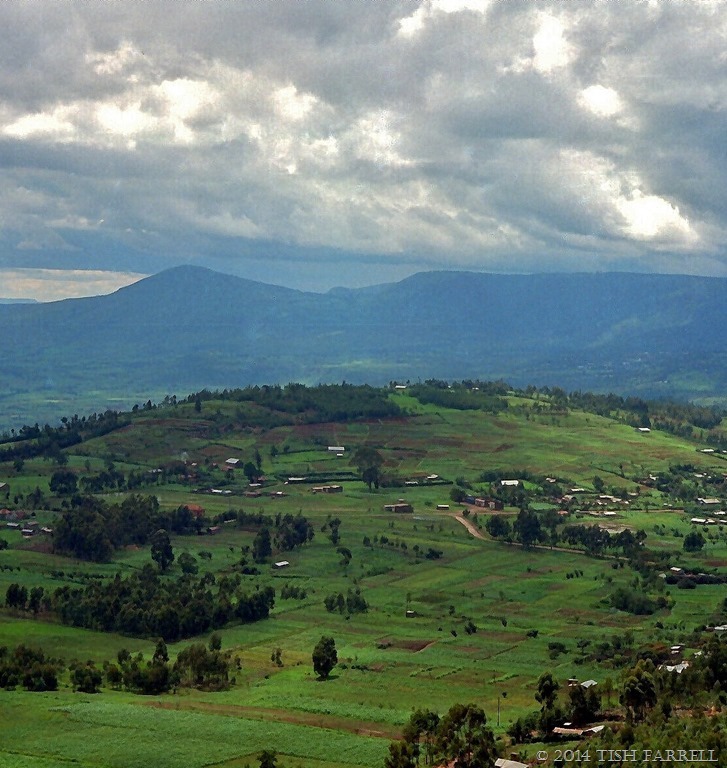 Upland Kenya has quite a lot in common with the hilly parts of Shropshire. We don’t have lions of course, only escaped big cats from private collections! Fascinating post – particularly with predicted ocean rises with global warming. I picked up some brochures at a local environmental group last weekend. Many places in this are are predicted to be underwater by the end of the century (if not sooner) if things continue as they are. It’s interesting how the world’s robber barons wish to take no responsibility for these kinds of changes. Has there ever been a time in history when the rich and powerful took responsibility for anything? They will gladly TAKE anything BUT responsibility. Yes, indeed, and it seems to be growing worse. Those are fascinating thoughts – and pictures! Nature is ever changing in itself, but man’s activity will certainly speed up some of them. So this valley is directly on the point where the continents joint. Is it also an earthquake zone or volcanic? Probably not where I would choose to live, but the soil looks incredibly rich … so they will come and they will settle there. That’s what kept them in Pompeii and Herculaneum too. We can’t stand in the way of change… but I do prefer the landscape. Yes, me too. I feel if we understood the earth more, we might be kinder to it. Tish, if you showed these photos to the inhabitants of those regions I think they will be shocked to know how much wondrous beauty they occupy. Myself am amazed. Till I wonder how it can be that I miss all this natural glory. That truly is an intriguing perspective, Peter: that we don’t see the beauty of what we have, perhaps because we cannot see the overview – for whatever reason; are too bound up in daily cares and struggles; simply do not have time to look. It is a luxury of course – all this being able to look at the bigger picture. Thank you for reminding me how lucky I am, and in so many ways. Beautiful photos, Tish. Like others have mentioned, I, too, find landscapes to be more interesting to the eye. The longer one gazes, the more there is to see. 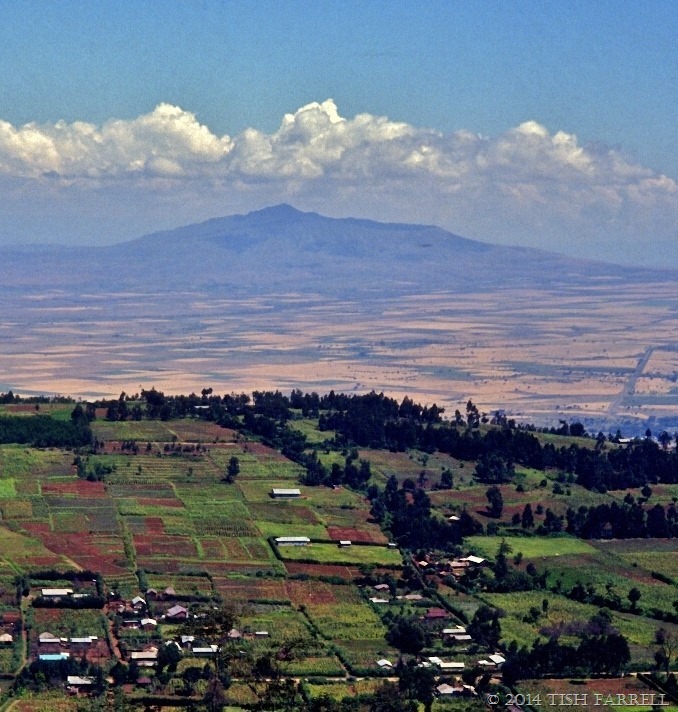 The Rift Valley, and its inescapable future, fascinates me. That environment will change greatly, to be sure, but what impact will that have on the climate in the part of the world? I think the changes there, which are already happening are mostly to do with the ill effects of too much forest clearance – whether because of logging, or clearing land to cultivate. Forest reduction is already causing less rain to fall, and without deep-rooted tropical trees that open up underground streams and stop soil erosion, Kenya is becoming increasingly dry. Add to this the effects of global warming, and things look challenging in the tropics. Some systematic and rapid tree planting to help to reverse some of these effects. Not sure that the Kenyan government’s powerbrokers have their eyes on such matters. Thank you, Maria, and for visiting too.